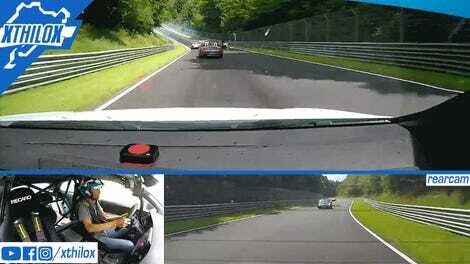 Race Taxis—mega drivers who offer rides in fast cars around the Nürburgring’s intimidating Nordschleife course—are some of the most fun you can have in the right seat of a car. 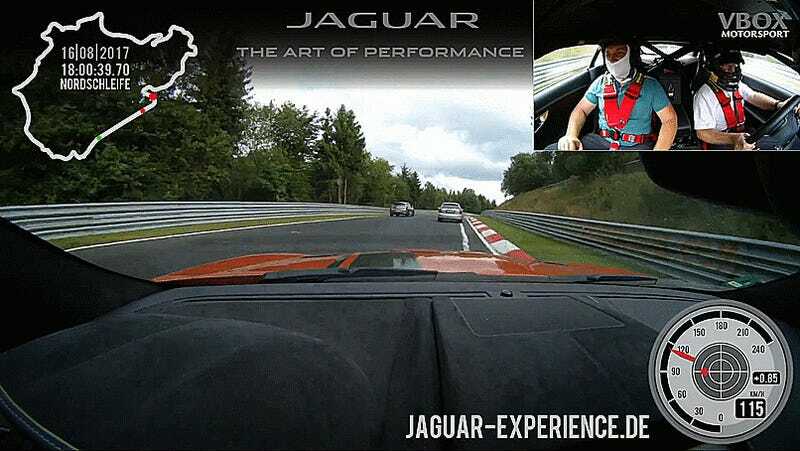 One lucky rider got to see the Jaguar F-Type SVR Race Taxi make 43 incredible passes in one lap. That’s right. Forty-three. Best of all, the driver chats along like it’s no big deal to pass just about everything he comes across. He’s willing to share the fine art of whipping around the Nürburgring with his passenger with solid running commentary, which is rad. This wasn’t a speed run by any means, but the passenger at least gets to experience some wide open track speed around the middle of the lap. I’d say the passenger got more than his money’s worth in fun anyway. Neat.